Outre Mercedarios, 17 autres équipes en provenance de 8 autres pays ont joué dans la Boys 13. Ils ont été répartis en 4 différents groupes, chacun Mercedarios a démarré i Groupe D avec US Remila, Issy FC, Paris FC et Nojoum Al Malaeb SA. Mercedarios made it to Playoff A after reaching 1:st place in Groupe D. Once in the playoff they won every match inluding the Final against Paris FC, which they won with 1-0. 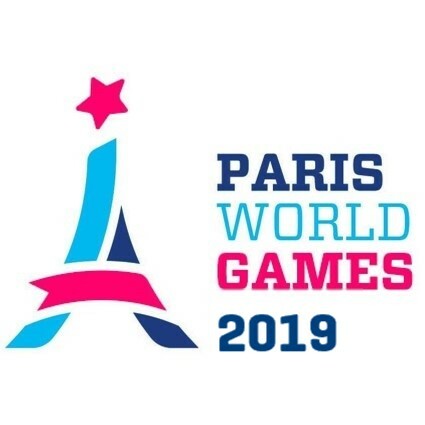 Thereby Mercedarios won the entire Playoff A in Boys 13 during Paris World Games 2018.